NEW HOME under CONSTRUCTION. New plan for Anchors Bend. 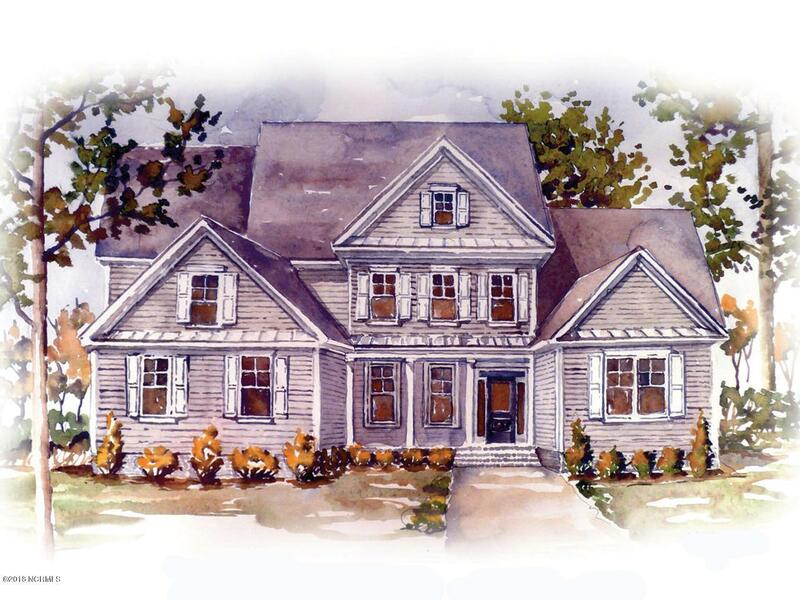 4/5 Beds,4 1/2 baths + Study+ Gameroom + screened porch + strg. Ogden area of Wilmington, close to shopping, dining, the ICWW and 2 marinas. Anchors Bend has a pool with Open Air Pavilion > gas grills, outdoor fireplace, couch seating, TV's, expansive picnic and serving area. 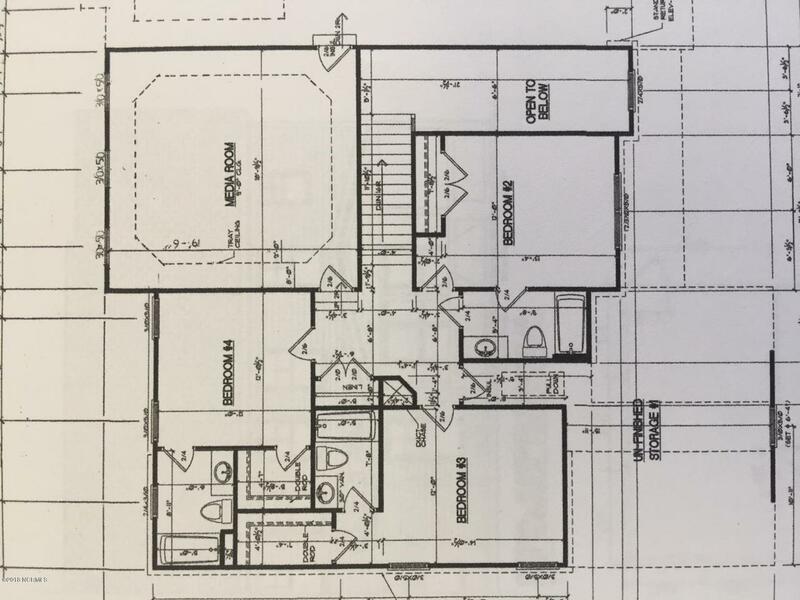 Our Anchor plan starts w/ Master down+ study/office, open floor plan, formal dining AND breakfast room, fireplace, large kitchen island, Butler Pantry w/ additional serving bar,under cabinet lighting, granite tops, stainless appliances. 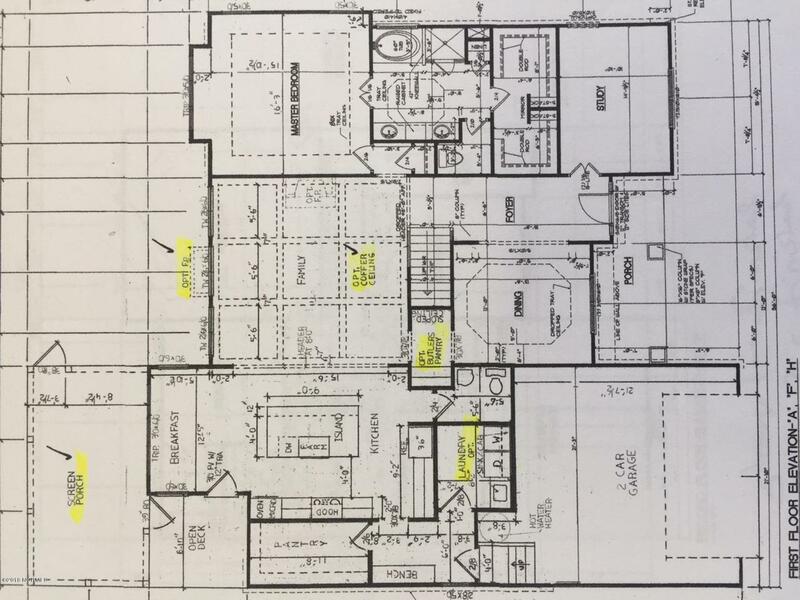 3-4 bedrooms up + large Media Room and unfinished storage. 2 up bedrooms have en suite private baths. Luxury features include large tile shower, granite in master bath, tile floors + shower surrounds in all other baths .. 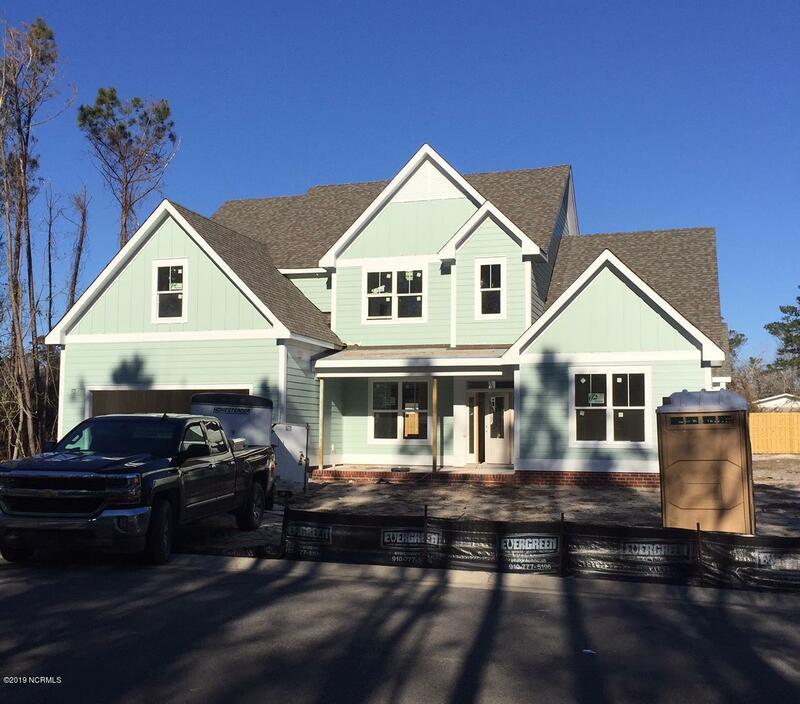 Listing provided courtesy of Pam G Poindexter of Fonville Morisey & Barefoot.